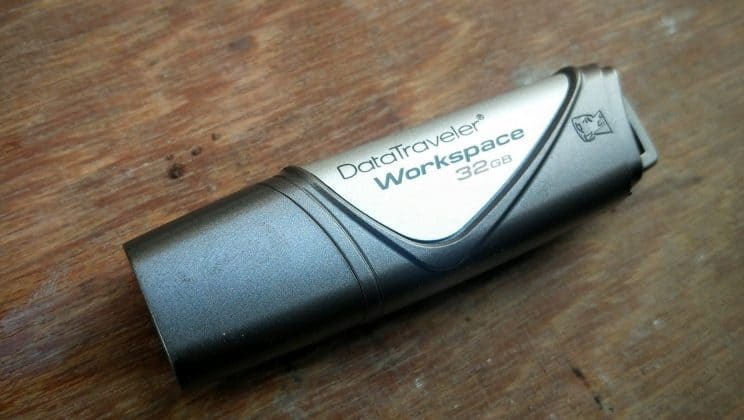 The Kingston Data Traveler Workspace looks like any other off the (slightly dated) shelf flash drive. It isn’t oozing coolness, isn’t as thin as a human hair, doesn’t have a jaw dropping design and has the colours that would probably make your father proud. 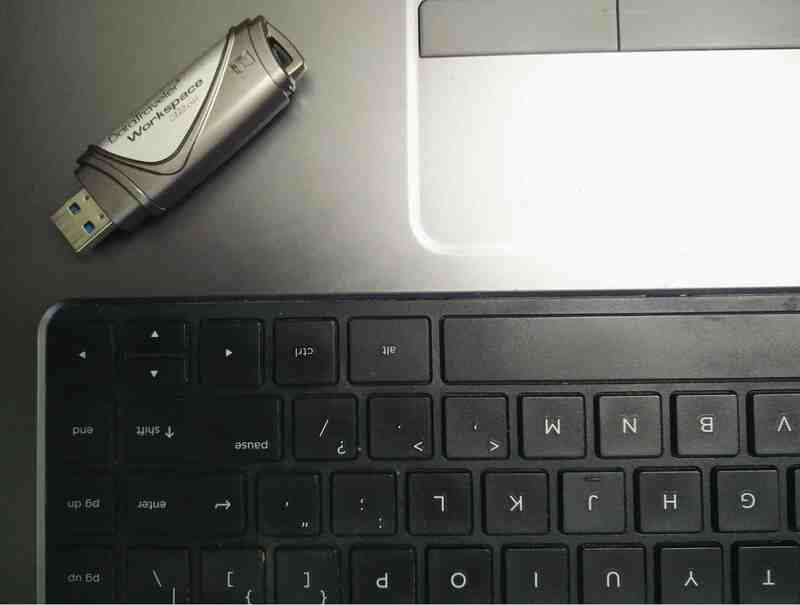 But judging this pen drive on these parameters is like saying my dress shoes aren’t nice because they don’t go with my green shorts. Let’s look at it for what it really is: This is a bootable USB 3.0 flash drive that is designed to be used along with the WTG (Windows To Go) platform, a feature of the Windows 8 Enterprise. Don’t reach for the Google translate button to decode all of that just yet, we’ve got your back. The drive looks unassuming, compact and not-so-heavy and sturdy to a business user. Windows To Go is a component within the Windows 8 enterprise that enables a user to create a fully bootable Windows 8 environment on the go. Think of it this way – If Steve Jobs had to travel to 5 cities for his next tour, he could either go to each city, find a store that sold his favourite blue jeans and black turtleneck, buy and wear them. OR, carry a suitcase that has his favourite jeans and turtleneck and wear them in each city (Steve Jobs in a Windows example, blasphemy, but bear with me). This drive is basically your PC equivalent of a suitcase. So you could go up to any PC, plug this in, and have your own personalized Windows 8 OS wherever you are. The drive installs its own drivers the first time you plug it in. This is one of only 3 devices to be accredited by Microsoft for the use of MS Windows To Go. This particular 32GB variant does the job as well as its 64GB and 128GB siblings albeit packing much lesser storage power. 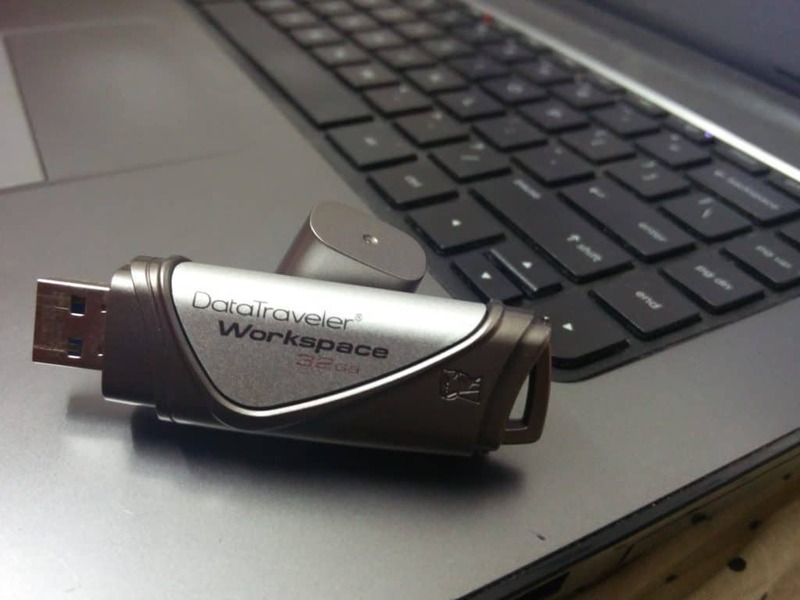 The 32 gig version has only 16GB of free user space which, although seems minuscule in today’s world, can be sufficient if you have most of your files on the cloud. That comes down to the individual’s usage and preferences though. Who could use something like this you ask? This device is aimed squarely at your typical corporate traveller who wants his/ her corporate PC environment anytime and anywhere. The drive also provides a partition between the host’s existing files and the drive’s environment, adding that much more in terms of privacy and security. Independent tests have shown read/write speeds of 250MB/s, a ten min first-time boot up time and once initialized, blazing quick performance! Pro tip for those clumsy hands: In case you plug it out when WTG is in use and you still have around roughly a minute to put it back. 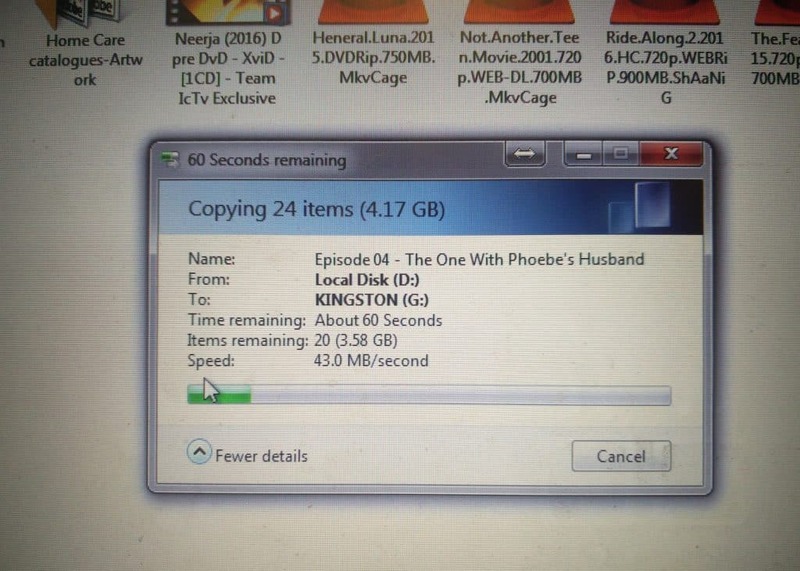 I had a couple of movies on the flash drive and it loaded instantly justifying its read speed as well. Remember, these are results despite WTG coming pre-installed in the device. Boy! Have we come a long way from pressing the power button on the PC, aging a couple of years and then coming back to press the Start button! 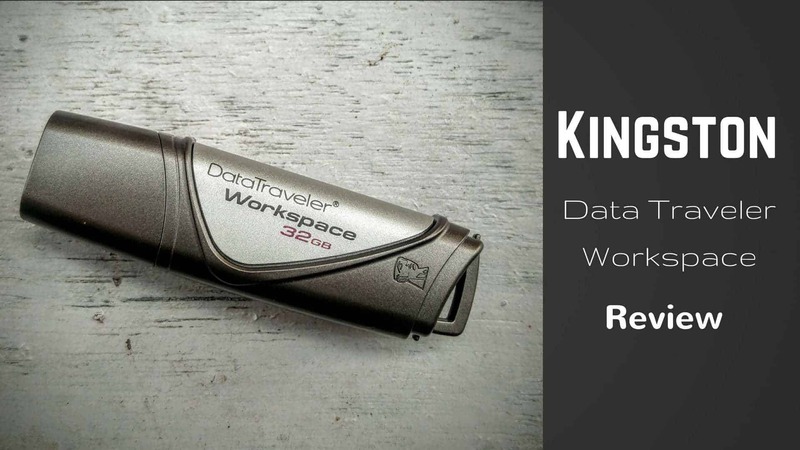 The Kingston Data Traveler Workspace is a fantastic way to plug and play your entire digital life with a never before level of familiarity. Compatible with Windows 7 and Windows 8, great usability with a variety of machines, quick resolution to driver issues and far easier to lug around than a bulky portable hard disk. The 2 years warranty only comes as an icing on the cake. If this is where the future of digital portability is headed, I’ll have another serving please! If you're the one into mobility, this is the drive to go for. If you aren't, it's time you give it a whirl. 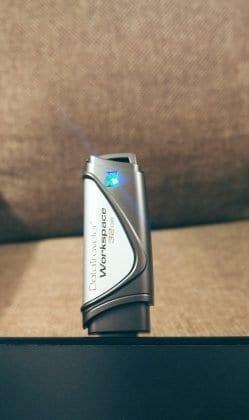 This is one unassuming gadget that could do the trick for you.